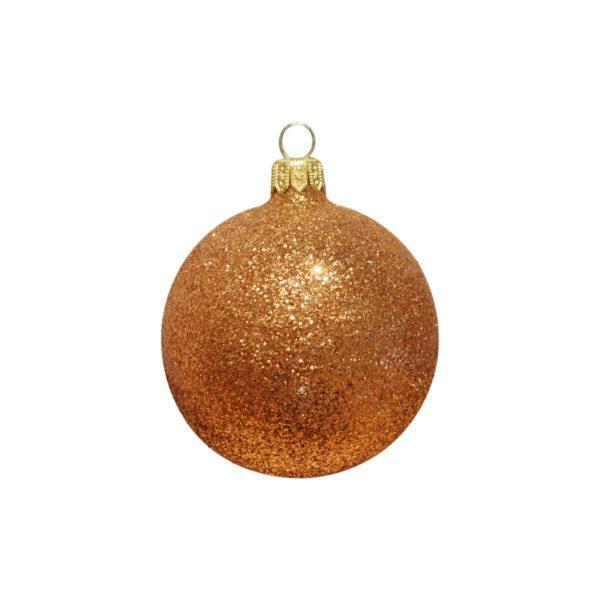 A fab copper glitter bauble. 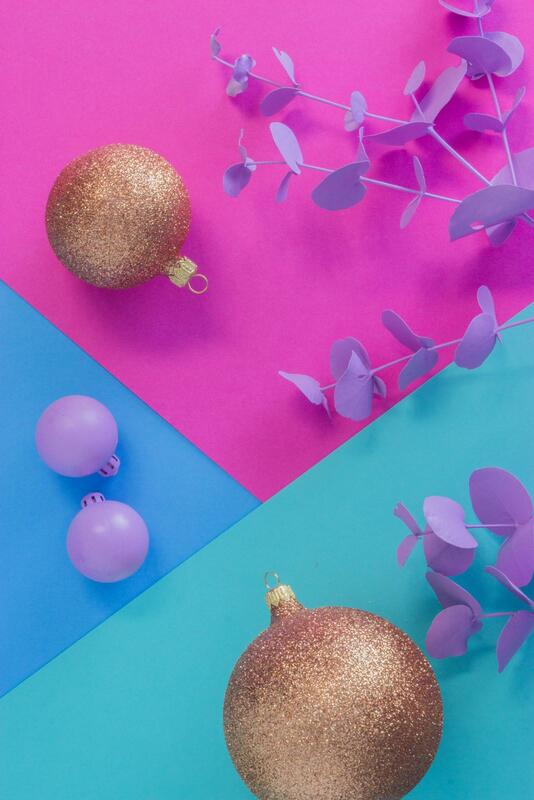 A glam Copper Glitter Bauble. 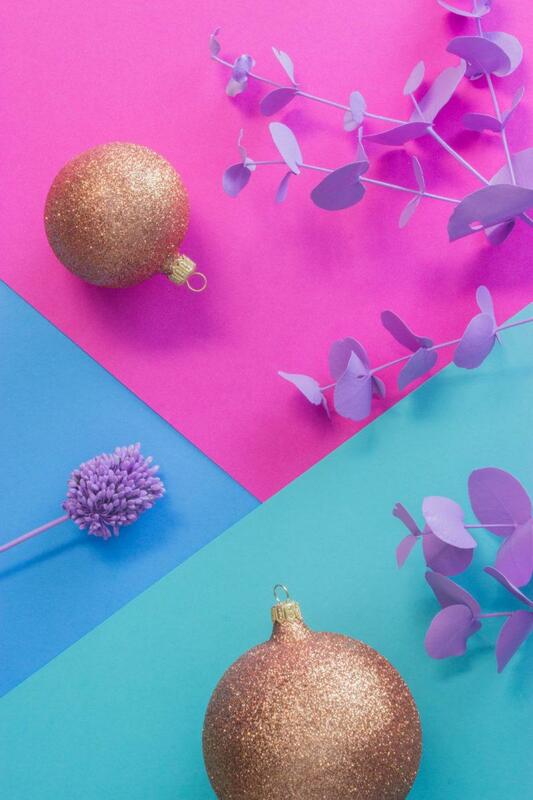 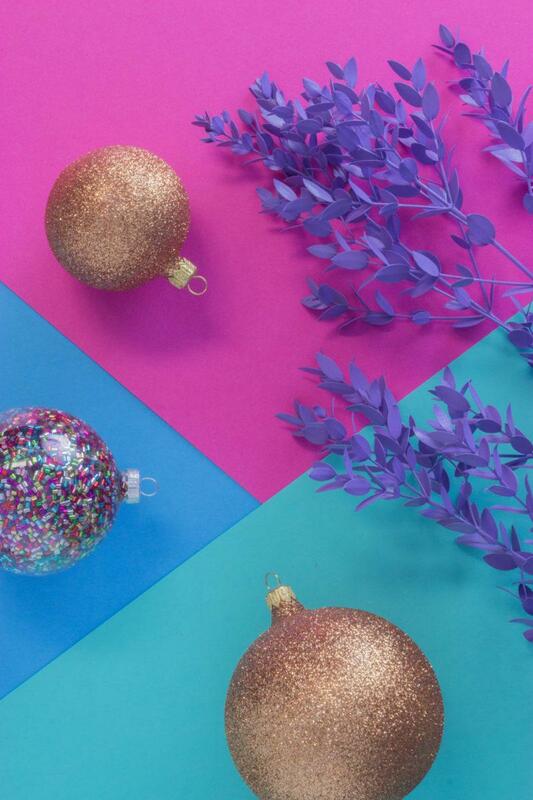 Add a copper hue to your festive décor with this bling glitter bauble.